The world needs to do more to prepare for the next huge volcanic eruption, a team of leading scientists says. The devastating Indian Ocean tsunami of 2004 and the Tōhoku earthquake in Japan in 2011 highlighted some of the worst-case scenarios for natural disasters. But humanity has not had to deal with a cataclysmic volcanic disaster since at least 1815, when the eruption of Tambora in Indonesia killed tens of thousands of people and led to a ‘year without a summer’ in Europe and North America. Such world-altering blasts rank at 7 or more on the Volcanic Explosivity Index (VEI) scale of eruptions, which goes to 8. Those events killed dozens to hundreds of people and disrupted entire regions. Pinatubo even spewed enough sulfur dioxide into the stratosphere to cause global cooling. 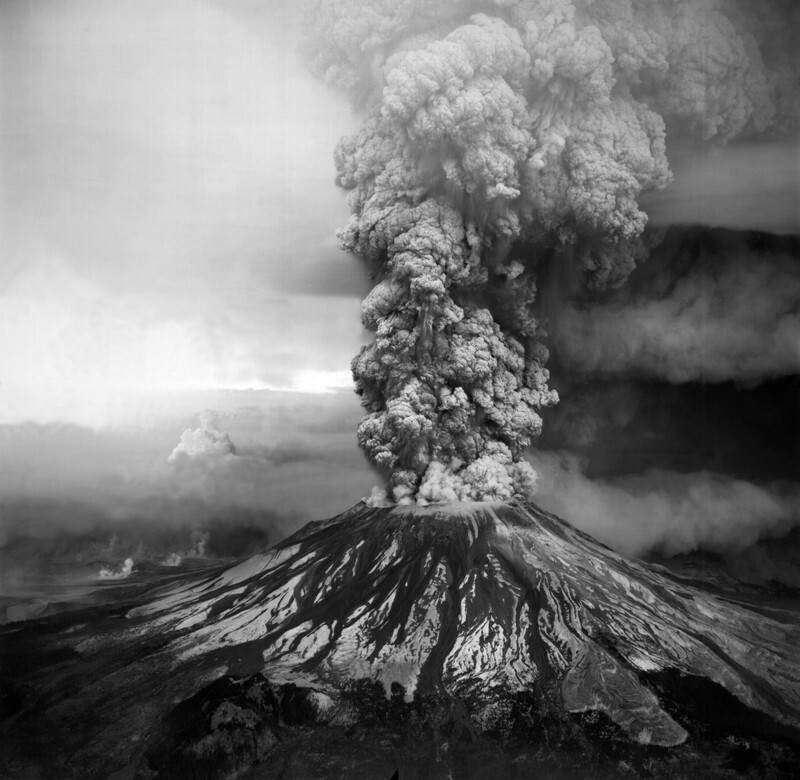 But a VEI-7 eruption would be of an entirely different scale. In 1257, a VEI-7 eruption in what is now Indonesia probably cooled the planet down enough to kick off a centuries-long cold snap called the Little Ice Age, Robock says. “These things are hugely important for the planet, but the next one will take place in quite a different environment,” he adds. Agriculture, health care, financial systems and other aspects of modern life are much more globally interconnected than they were just a few decades ago, the scientists say. Eight years ago, an eruption that ranked at just VEI 3 — Eyjafjallajökull, in Iceland — grounded European air traffic for days because of the danger of flying through volcanic ash. The event caused an estimated US$5 billion in economic losses. Newhall’s team says that researchers should start to prepare for a VEI-7 eruption by studying potential effects on crucial communications links — such as how atmospheric moisture and volcanic ash can interfere with global positioning system signals. Others could work to improve their understanding of how large amounts of magma accumulate and erupt, helping scientists to forecast where the next VEI-7 event might occur. The researchers already have a long list of candidate volcanoes that might be capable of a VEI-7 blast. They include Taupo in New Zealand, site of the world’s last VEI-8 eruption — 26,500 years ago — and Iran’s Mount Damavand, which lies just 50 kilometres from Tehran. Newhall, C., Self, S. & Robock, A. Geosphere http://dx.doi.org/10.1130/GES01513.1 (2018). Newhall, C. G. & Self, S. J. Geophys. Res. Oceans 87, 1231–1238 (1982).